Our comprehensive training program provides every team member an invaluable set of skills designed to successfully perform their duties at the highest level possible. 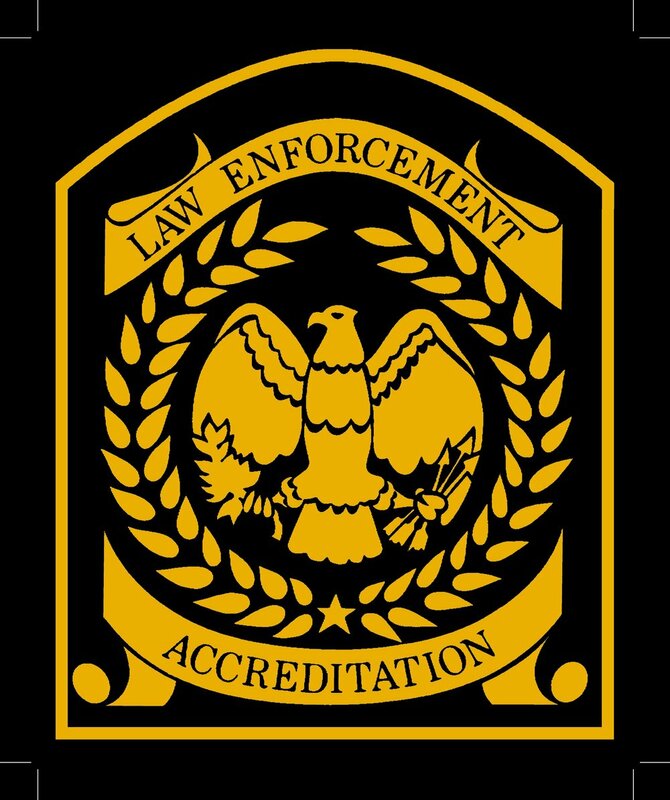 FCSO is a full-service agency with a wide array of cutting-edge training, educational opportunities and 24-hour workout spaces available for all team members. 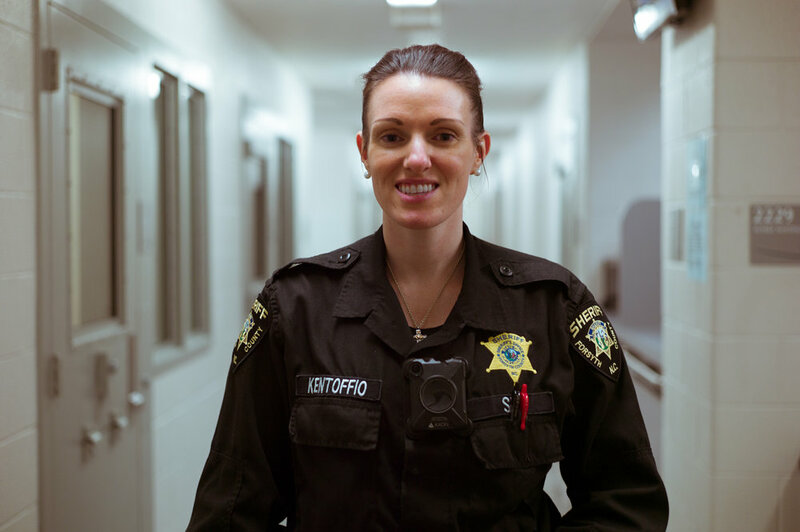 With a wide variety of positions and career advancement opportunities, it's easy to see why so many team members have found successful and fulfilling careers at FCSO. FCSO is more than a job, it’s a call to support the community. Find out how you can be a part of something big. Our training is comprehensive, often going well beyond state requirements to ensure each team member is fully capable of performing at the highest levels and ensuring the safety of everyone. At FCSO, we’re not simply serving Forsyth County - we’re an integrated part of the community. While many team members have grown up in the area, we always welcome transplants from all over the country who value public service. As a growing county in the heart of North Carolina, we’re able to serve and enjoy a diversity of lifestyle offerings. Whether it’s the growing city of Winston-Salem, the towns of Kernersville, Clemmons or Lewisville to the more rural towns of Walkerton and Tobaccoville, we’re a proud part of all of the communities we serve.